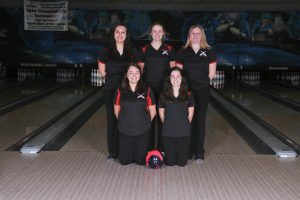 The Varsity Girls also took the early lead in their match by averaging 170 in their baker games against Ypsilanti and then took all the points in the regular games except one to win 29 – 1. 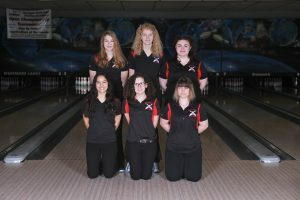 The girls continued to pick up steam by beating third place Chelsea at Chelsea 28-2 on Monday evening behind league average leader Rachel Kuczajda’s 247 and 249 games. 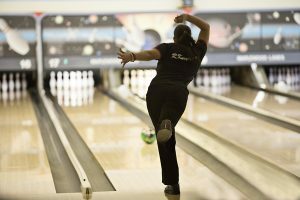 Taylor Whipple continued her rise up in the standings by throwing games of 170 & 181. With the win the Varsity Girls move into a tie for 2nd place in the SEC with Monroe. 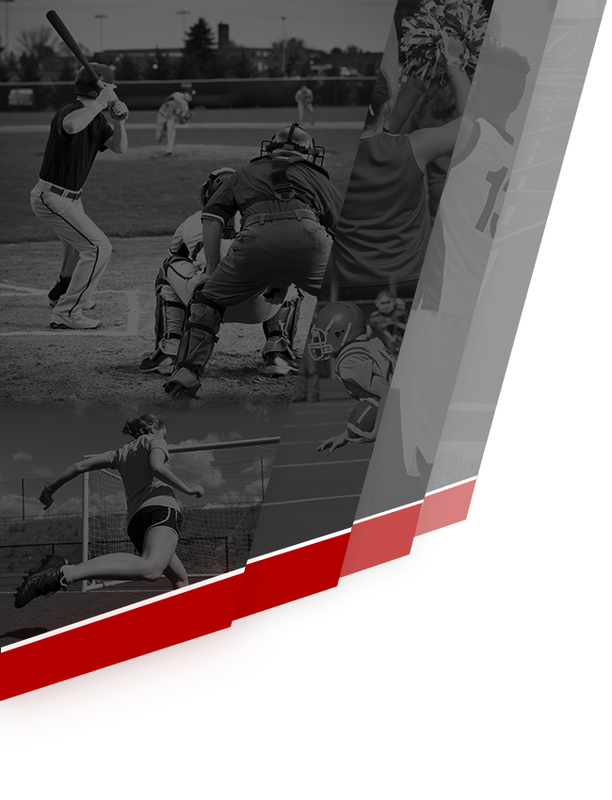 The Varsity Boys recorded their first win of the season by beating Ypsilanti 28 – 2 at home. 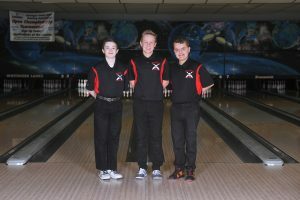 They were led by Chevy Pawliks 234 game, Chris Randalls 231 game and Ryan Gajewski’s 171 game. 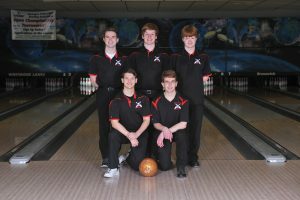 The boys came out winning both baker games by averaging 204 and never looked back. The boys were hoping to carry this momentum into the match against Chelsea however they struggled early on in the Baker Games. The team never gave up and made their presence known by throwing a 1031 game behind Chevy Pawliks 246 game, Chris Randalls 244 game and Chris Maschke’s 206 game. The boys are putting it all together at the right point in the season with the SEC Championships and Regionals right around the corner. 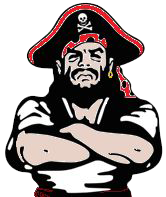 The JV Boys and JV Girls were not ones to be ignored and won their matches against Ypsilanti to complete the sweep. 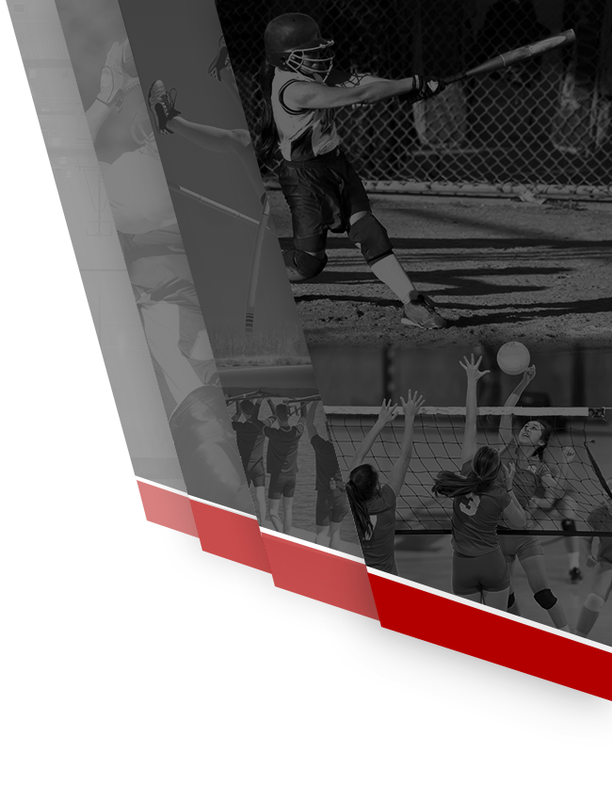 Team Captain, Rachel Kuczajda, is nominated for Livingston County Athlete of the Week by the Press & Argus. Vote for her here!